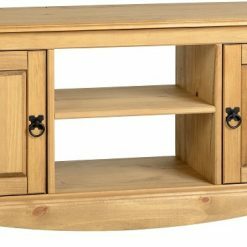 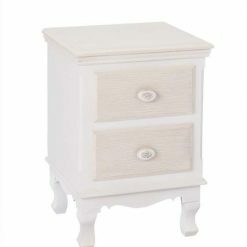 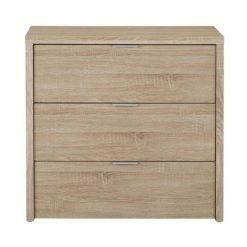 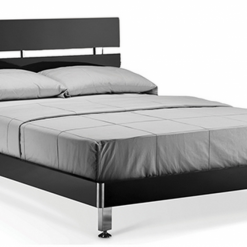 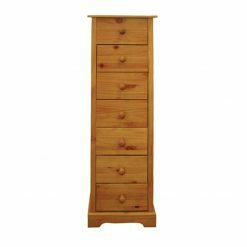 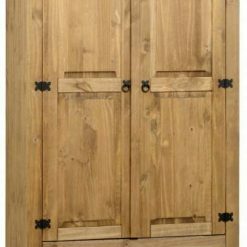 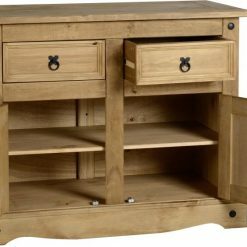 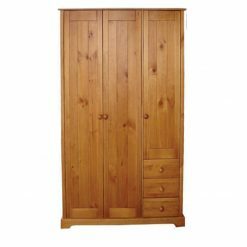 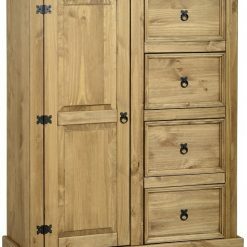 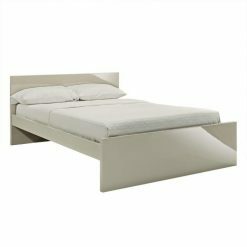 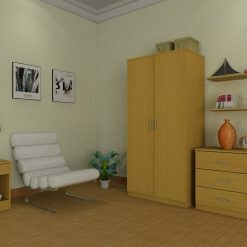 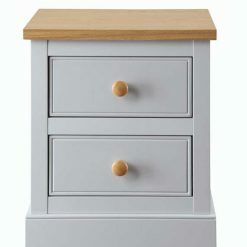 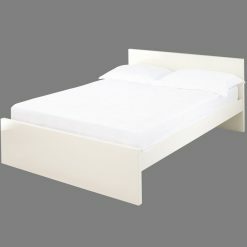 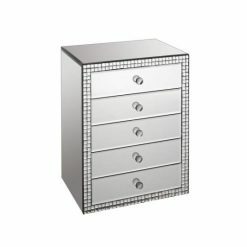 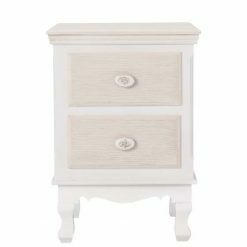 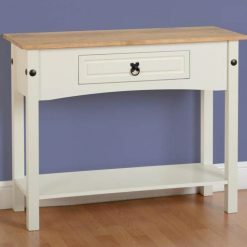 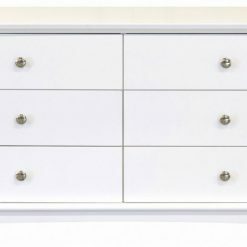 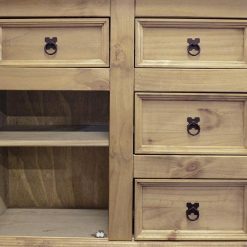 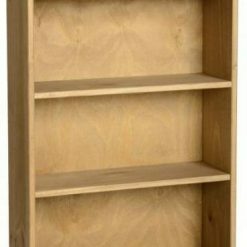 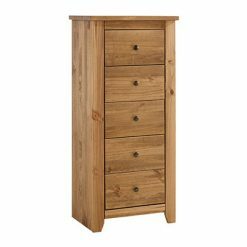 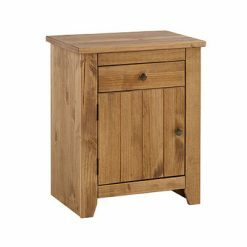 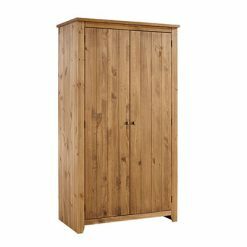 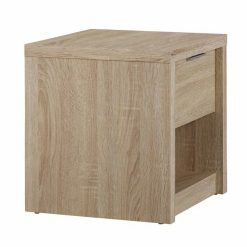 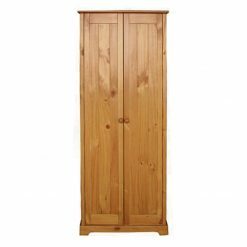 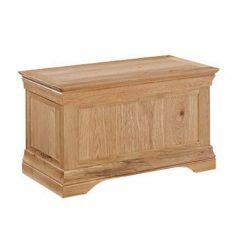 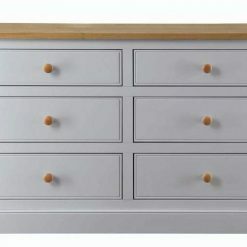 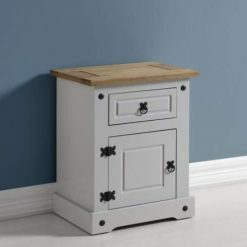 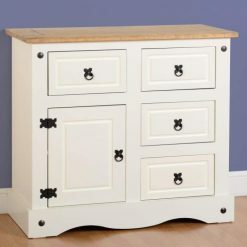 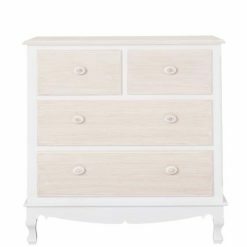 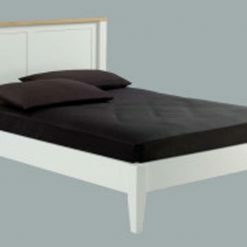 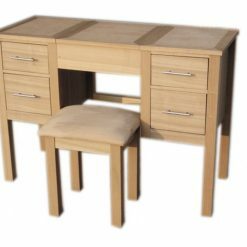 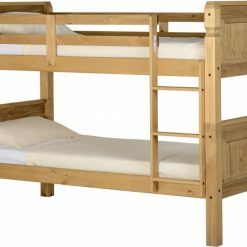 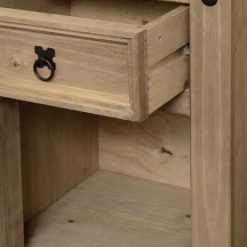 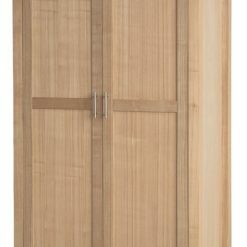 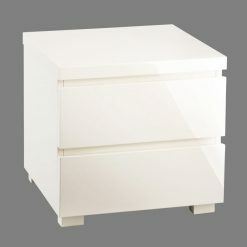 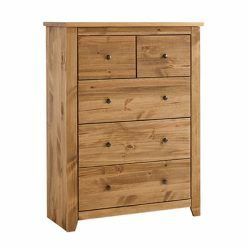 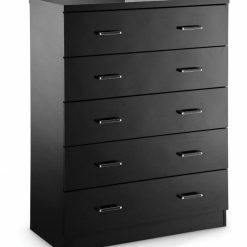 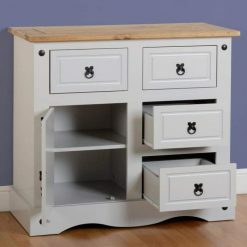 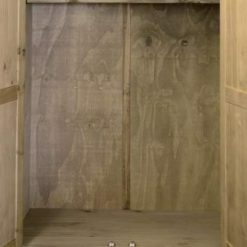 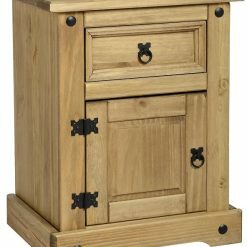 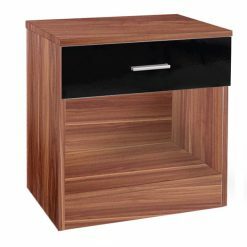 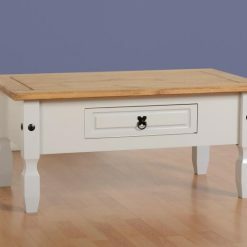 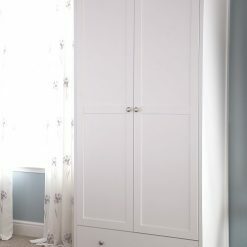 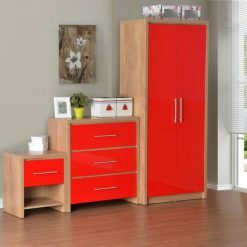 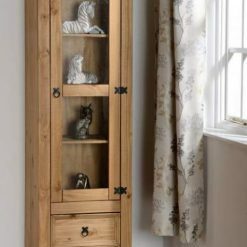 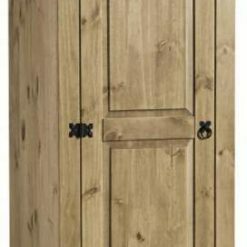 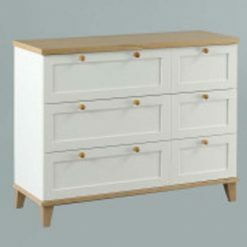 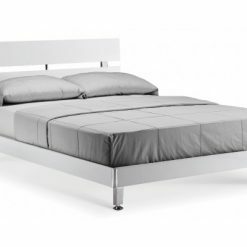 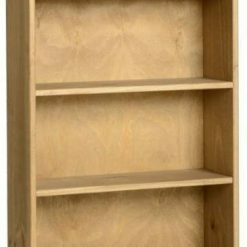 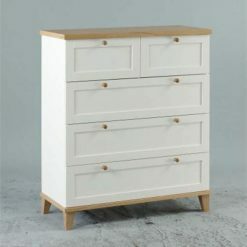 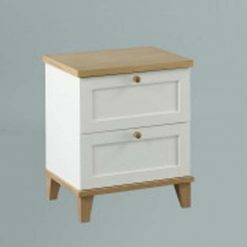 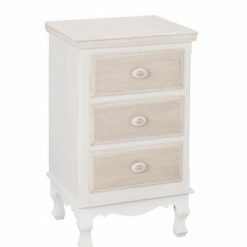 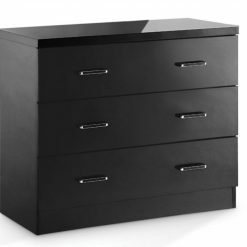 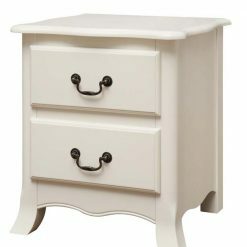 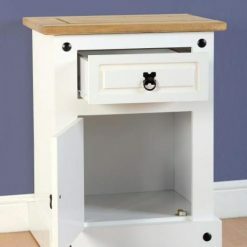 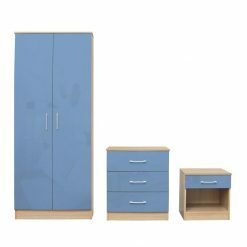 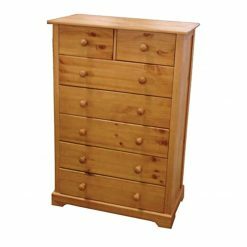 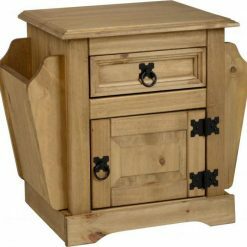 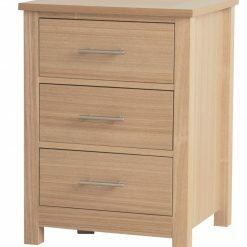 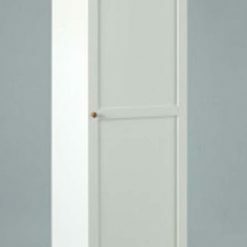 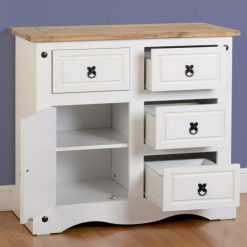 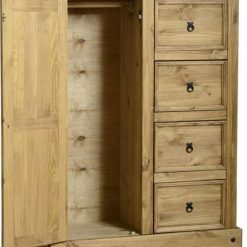 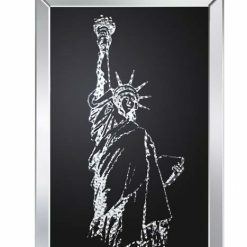 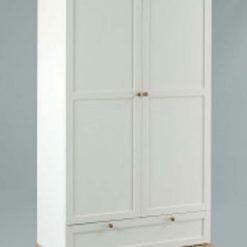 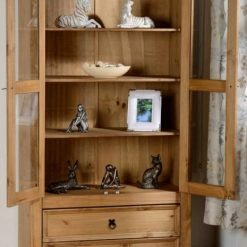 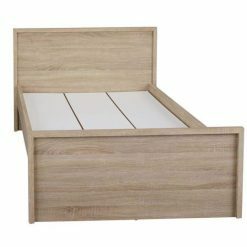 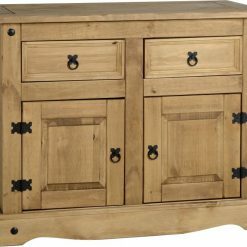 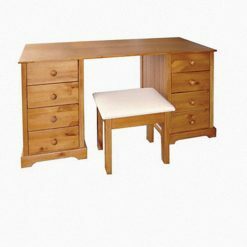 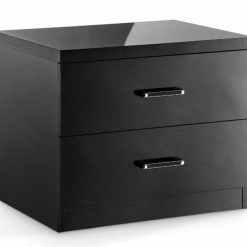 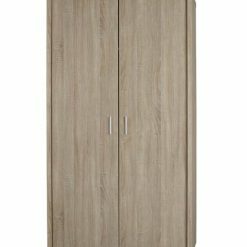 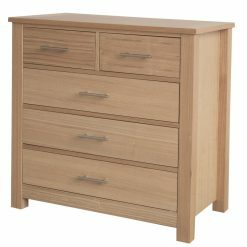 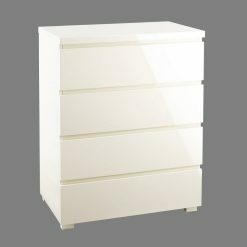 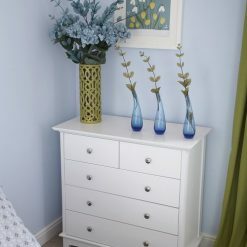 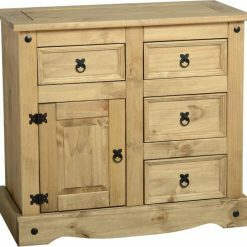 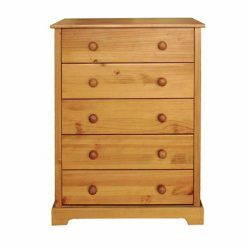 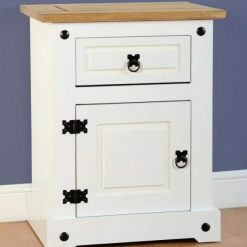 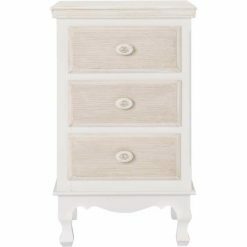 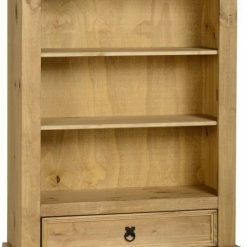 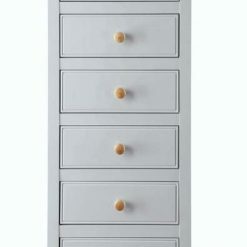 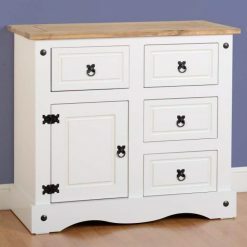 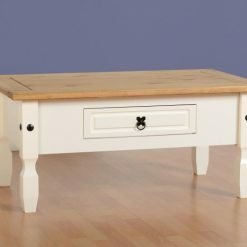 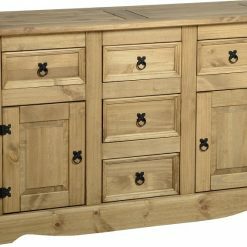 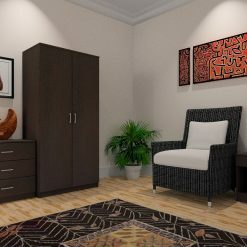 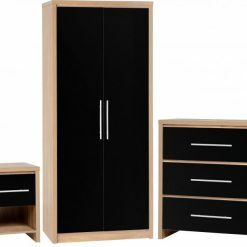 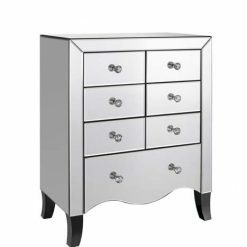 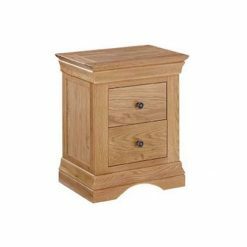 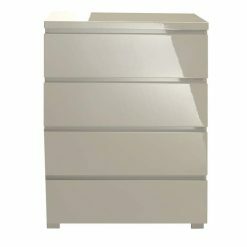 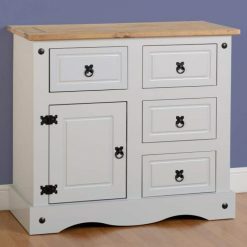 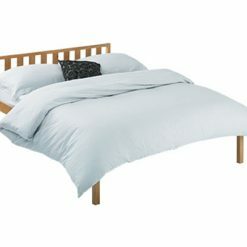 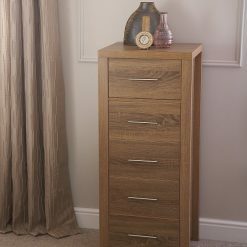 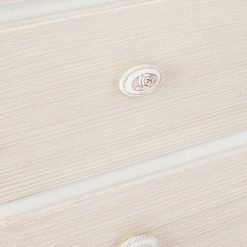 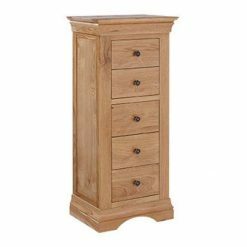 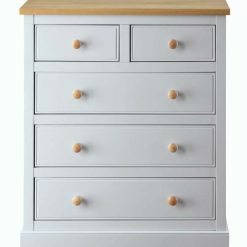 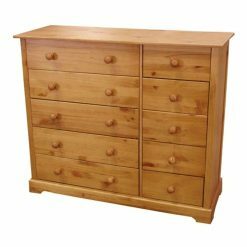 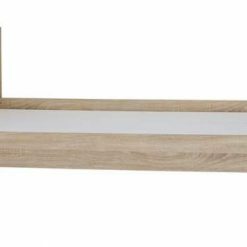 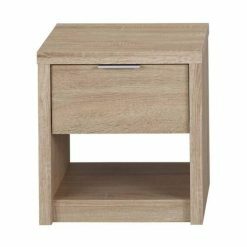 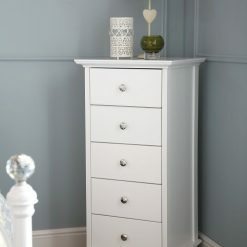 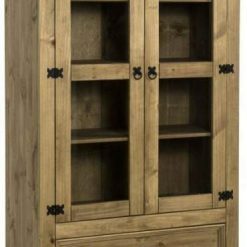 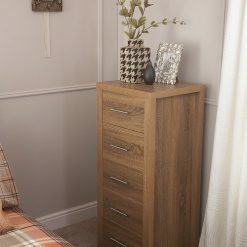 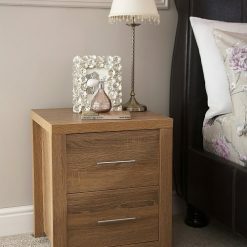 We stock a range of bedroom furniture sets to suit any style and budget. 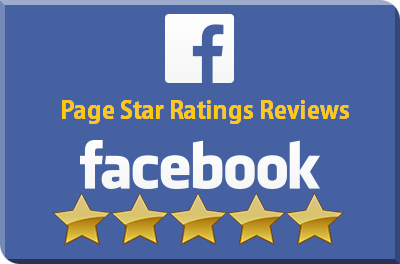 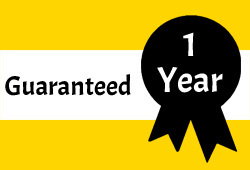 If you are a landlord or property maintenance compant please ask us about our full room / house deals. 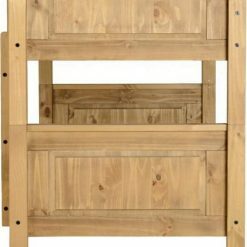 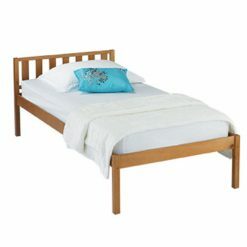 A Popular quality antique style pine finished bed. 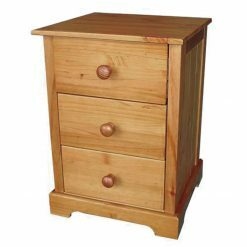 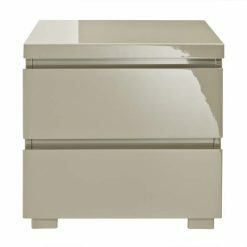 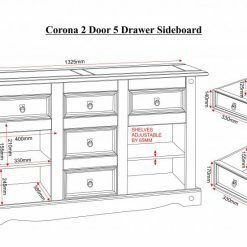 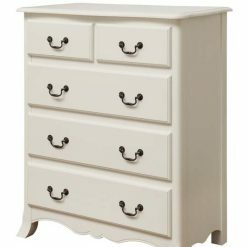 HAVANA 5 DRAWER CHEST AZTEC WAX. 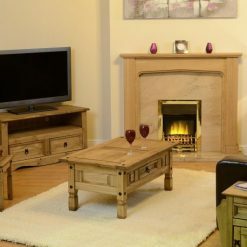 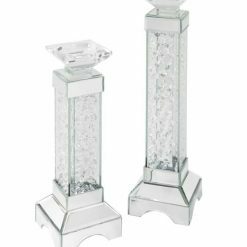 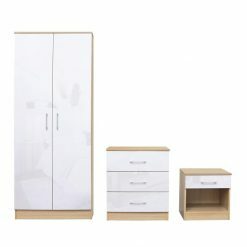 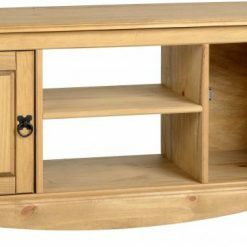 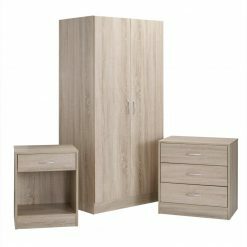 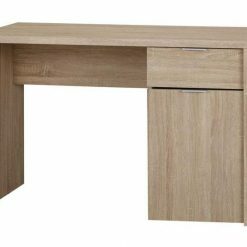 Our entry level budget range panama 3pc set. 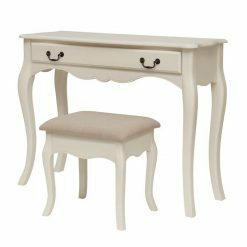 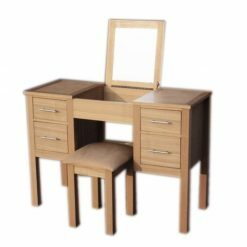 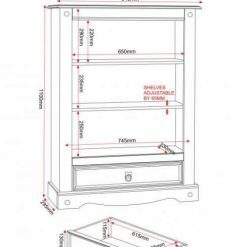 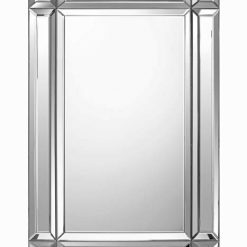 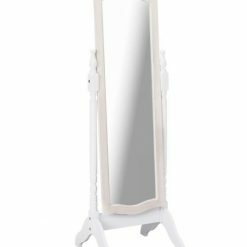 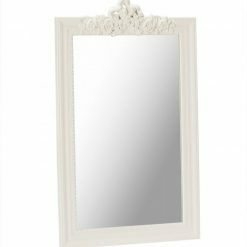 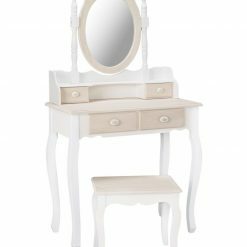 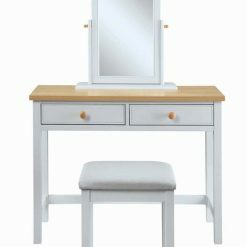 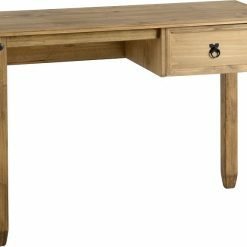 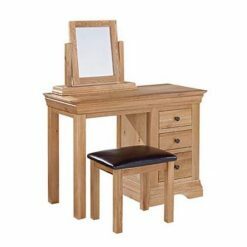 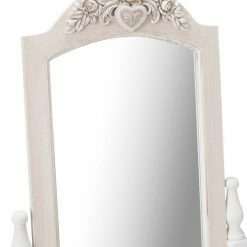 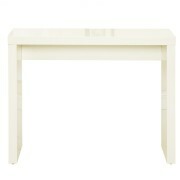 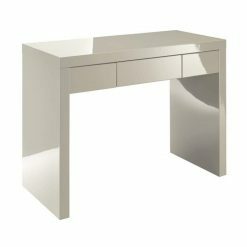 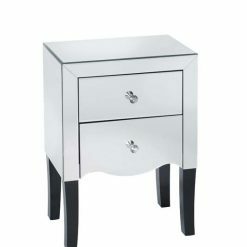 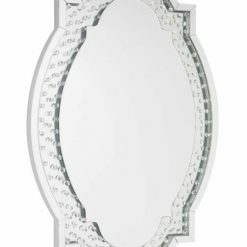 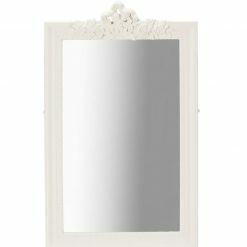 Juliette Dressing Table, Mirror and Stool.